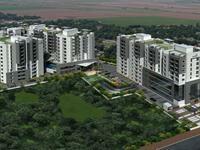 We deals Plots, Apartments, Flats, Villas, Houses inside Banglore city. We are dealers of House plots, Apartments, Flats, Villas, Houses etc for more than 10 years in Banglore city. 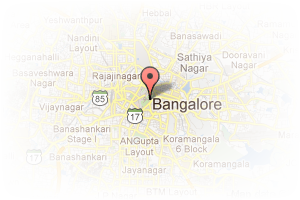 Address: BTM, Madiwala, Bangalore, Karnataka, India. This Broker Profile page for "Sabeel Associates" has been created by PropertyWala.com. 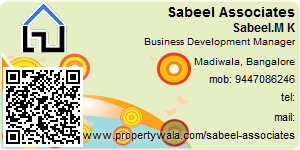 "Sabeel Associates" is not endorsed by or affiliated with PropertyWala.com. For questions regarding Broker Profiles on PropertyWala.com please contact us.